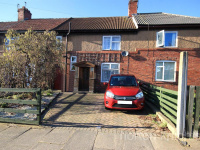 This well-proportioned three bedroom mid-town house sits in a good location with access to local amenities including schools and shops. Looking for a project to create your dream home....? 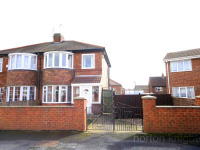 Look at this untouched three bedroom semi detached house which sits on a larger plot with phenomenal potential. 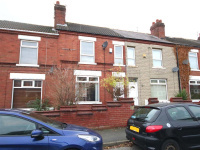 Offered with no upward chain, a stylish 2/3 bedroom forecourted terraced house with a gorgeous open plan kitchen. 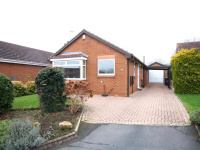 Enjoying a nice corner position, originally a 3 bedroom detached bungalow, remodelled to create 2 bedrooms and a conservatory to the rear. 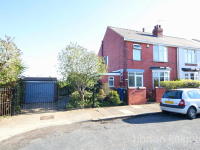 ***Guide Price £130,000 - £140,000***VIEWING ESSENTIAL - Occupying a lovely wide plot with a delightful Southerly facing rear garden overlooking an open grassed playing field a 3 Bedroom semi detached house. 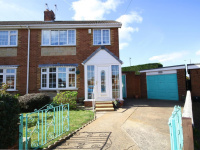 Located in this small cul de sac, a good size three bedroom semi detached house with a large conservatory to the rear, a driveway and a detached garage. Offered with no onward chain! 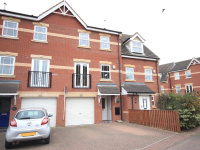 Located in this attractive development, a contemporary style 3 storey, 3 bedroom house with a South facing enclosed rear garden and an integral garage. 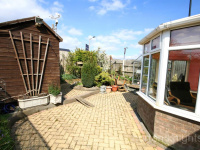 Located in this nice cul-de-sac, a lovely extended three bedroom detached bungalow making an ideal retirement purchase. 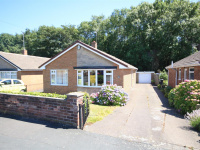 Rare to the market, a good size three bedroom detached bungalow offered with no upward chain.